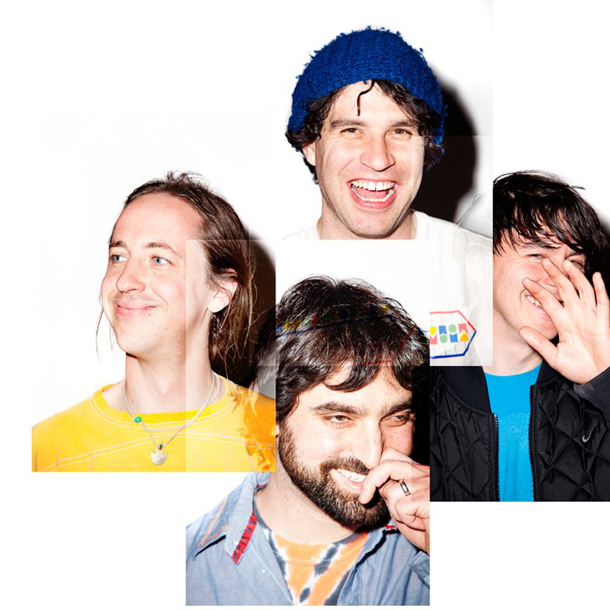 Animal Collective's album Merriweather Post Pavillion has pushed them to commercial success. Animal Collective is constantly pushing the boundaries of pop music and performing world wide. "There isn't much that I feel I need' but you will need to add these items to your Animal Collective merch. Be first to know about Animal Collective merch.